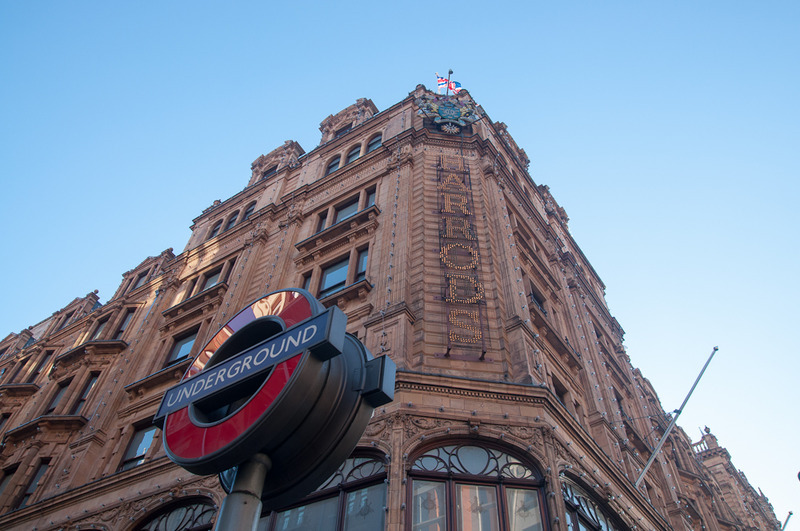 Local Life London is about to select candidates for Best Places awards, dedicated to rewarding and encouraging excellence in products, service and ideas. You are helping us to make the best choice. Natural History Museum has 0 votes. Click here to see the results. 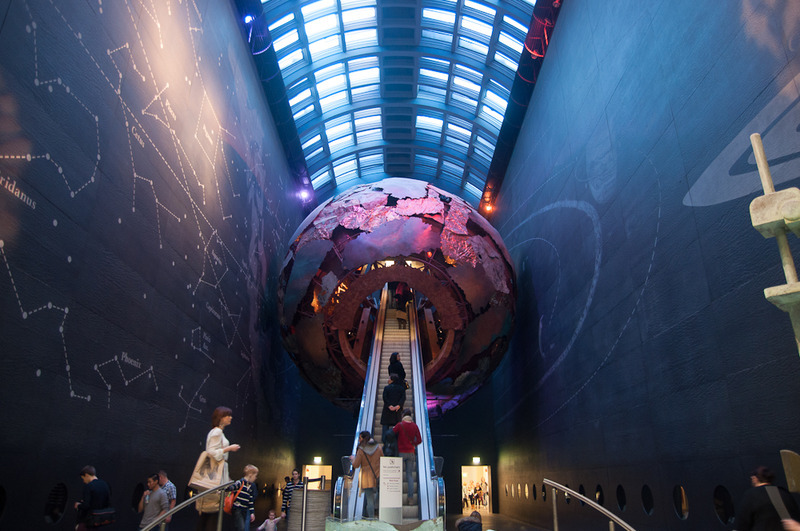 With its dinosaur bones and interactive displays, the Natural History Museum is clearly aimed at kids, but glance at any adult along for the ride and you’ll see they’re clearly enjoying the experience just as much. 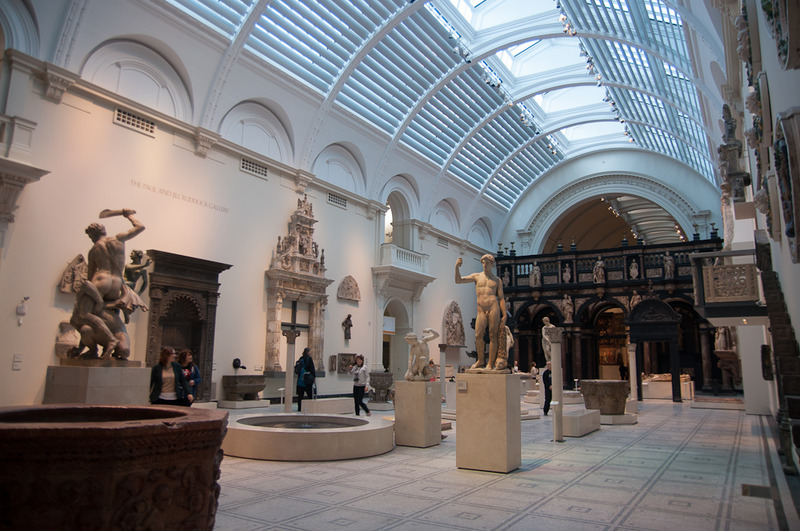 The stunning 19th century building is a destination in and of itself, particularly the imposing terracotta-lined central hall and its huge replica skeleton of “Dippy”, a Diplodocus dinosaur. 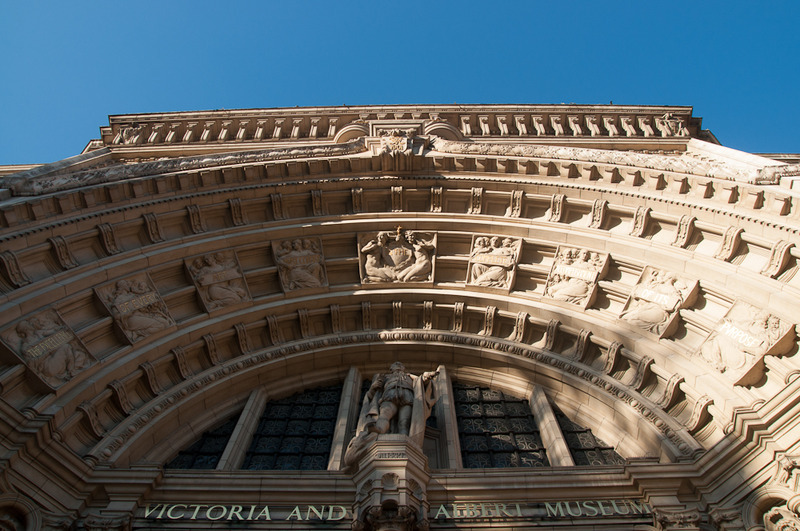 Beat the long lines by entering from Exhibition Road where the museum’s equally impressive side entrance will take you directly to the geology wing, aka the Red Zone (the museum’s wings are colour-coded). Other zones include the Green Zone (creepy crawlies, minerals, ecology), the Orange Zone (the Darwin Centre), and the Blue Zone (dinosaurs, mammals). 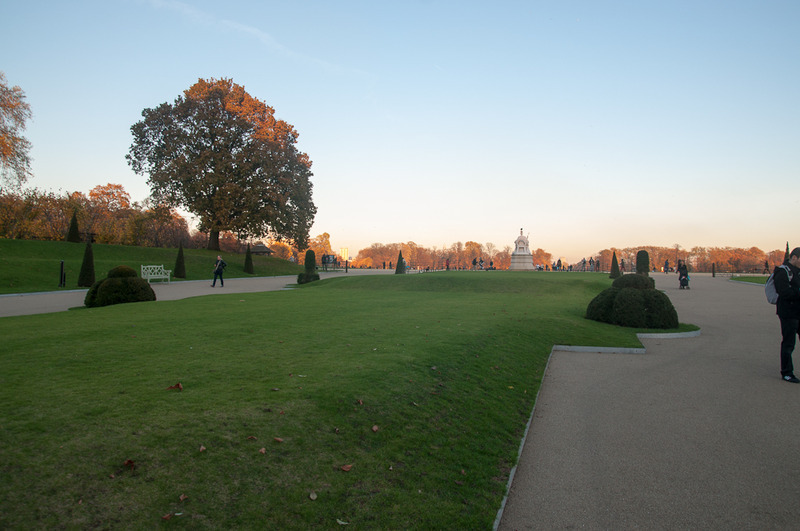 Entry to the museum is free. 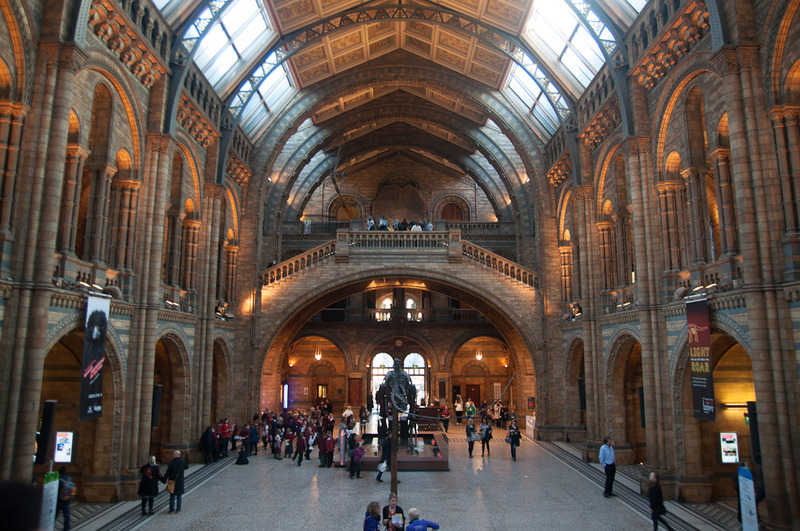 Add a widget for Natural History Museum to your website and get more reviews!